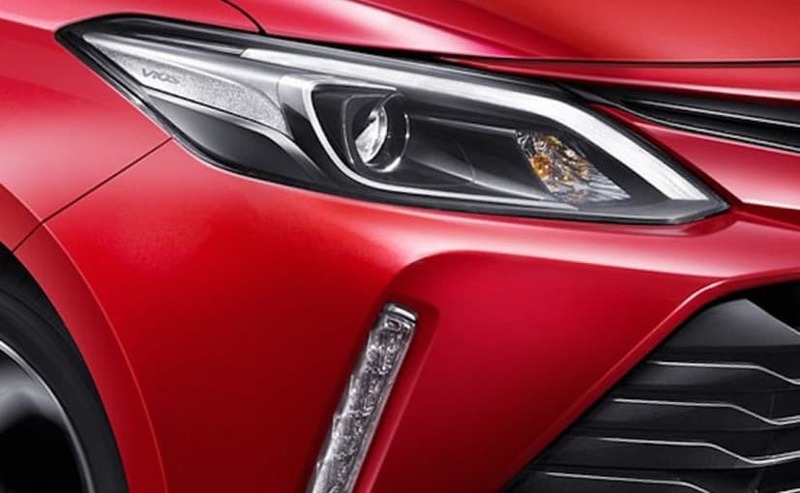 Toyota will finally bring us the much discussed and anticipated Vios compact sedan next year. The Vios is a compact sedan and will be going up against the likes of the Maruti Suzuki Ciaz, Honda City, and the new-generation Hyundai Verna that's coming this year. 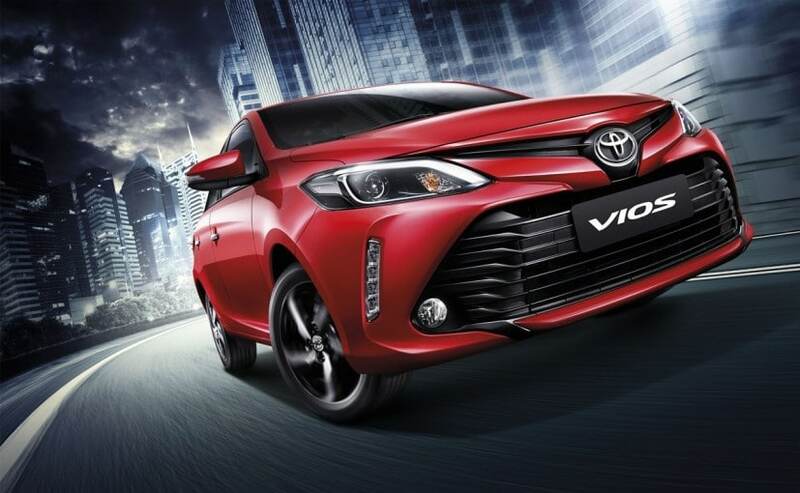 Toyota Kirloskar Motor will showcase the Vios at the Auto Expo in February next year, with a market launch and price announcement soon after in April. The Vios has already been spotted testing in India a few times. The car is in its third generation and has already received its facelift too as a 2017 model. It is the facelifted Vios we are getting, and the 2017 model has already been launched in Thailand and other markets. There is a family look coming through in the Vios and it bears a definite look that screams Camry and Corolla lineage. And I'm talking about the new generation Camry that was revealed at the Detroit Auto Show at the start of this year. The V-shaped front grille looks muscular. The 'eyebrow' LED parking lights are cool, though the vertical DRLs (daytime running lights) on either end of the bumper are somewhat reminiscent of Hyundai's or Citroen's design language. The car's rear looks compact and not very contemporary. Still I do have to add that the taillight is well designed. But overall the Vios looks taut and credible. It certainly has the looks to compete with the sharp lines of a Rapid or the edgy styling of the City. Where it won't score is a feeling of space that the Ciaz exudes for instance. 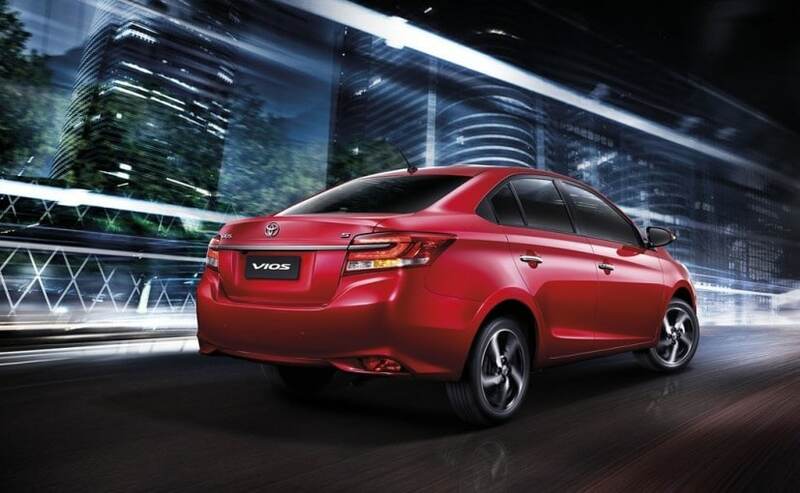 The Vios is 4420 mm in length and has a 2550 mm wheelbase. That's pretty much on par with the Honda City's 4440 mm length and 2600 mm wheelbase. Inside, the cabin has decent kit, with a touchscreen infotainment system, connectivity, and a nice palette. Of course we will have to wait and see how Toyota Kirloskar specs the trim for India. But I do expect it to be contemporary. 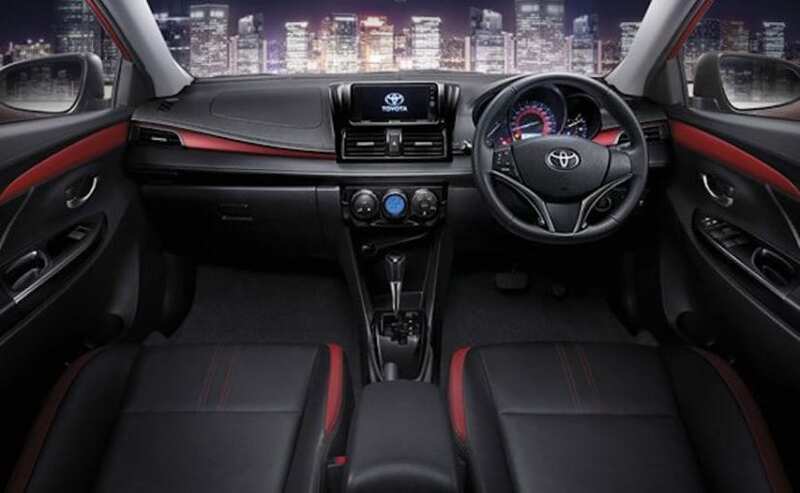 The Vios will likely get ABS with EBD, traction control, ISOFIX mounts for child seats, and dual airbags as standard. The top variants could boast brake assist and ESP (stability control). The Vios sold in Thailand has a 1.5 -litre petrol engine that makes 106 bhp and 140 Nm of peak torque. In that market it gets just Toyota's new 7-Speed 'Super-CVT'. But in other markets there is a 5-Speed manual too. India is likely to get both transmission options. The Vios is not a diesel model in other markets but for India expect it to share the 1.4 litre oil-burner that powers the diesel avatars of the Etios and Corolla. Given Toyota's rather late and long-speculated entry into this highly competitive space, expect the company to be fairly aggressive on prices. Besides the next-gen Verna, it will also have to contend with the just-facelifted Honda City, the soon-to-be-facelifted Maruti Suzuki Ciaz, the majorly facelifted Skoda Rapid and the Volkswagen Vento. For this reason I expect numerous variants to be in offer, with prices in-line with the likes of the City and Vento.